MealFlour traveled to Guatemala City in early August to meet with the Guatemalan Ministry of Agriculture (MAGA) and present our work. We discussed the environmental and nutritional benefits of mealworm farming, our program, and plans for the future. 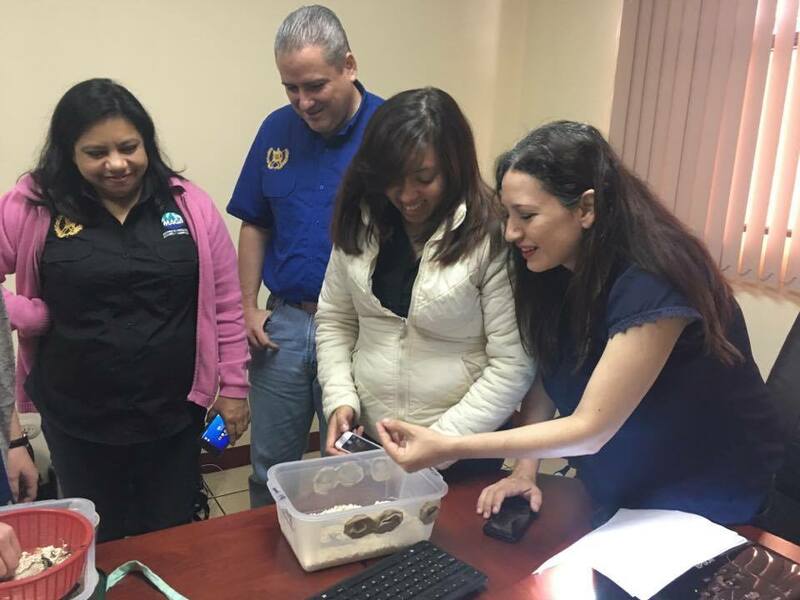 The government officials sampled mealworm cookies, learned about the farming process, and were very enthusiastic about the program. 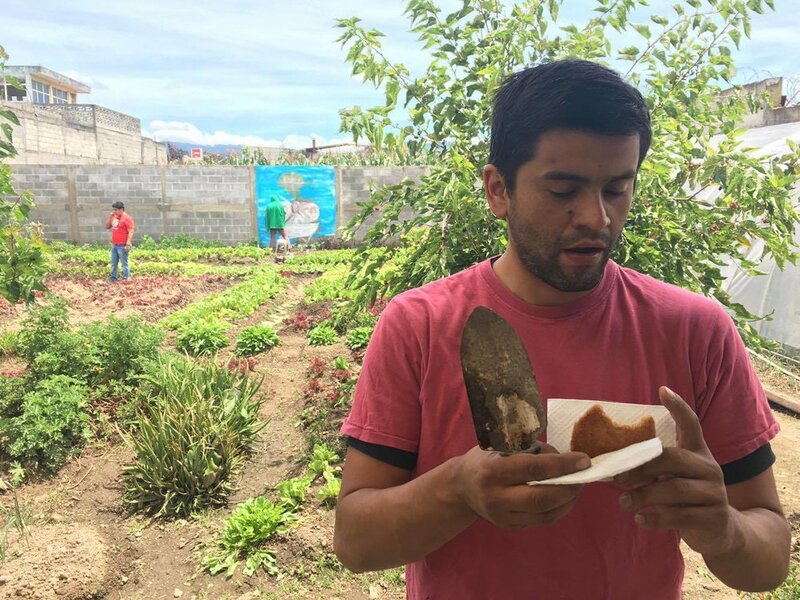 We hope to work with MAGA to hire a Masters student from the Universidad de San Carlos de Guatemala who will do their practicum with MealFlour; called an EPS (Ejercicio Profesional Supervisado). Beyond the Plate is a podcast that interviews the "world's culinary elite to explore their journey into the industry, their career ups and downs, and the social impact they have made in their community." In their first "5th Wednesday" segment, an exploration into impactful food organizations around the world, host Andrew Kaplan chatted with two MealFlour co-founders, Elizabeth Frank and Gabrielle Wimer. Check it out HERE! One of our three fantastic summer interns, Jessica Mora, wrapped up her time with MealFlour this past month. 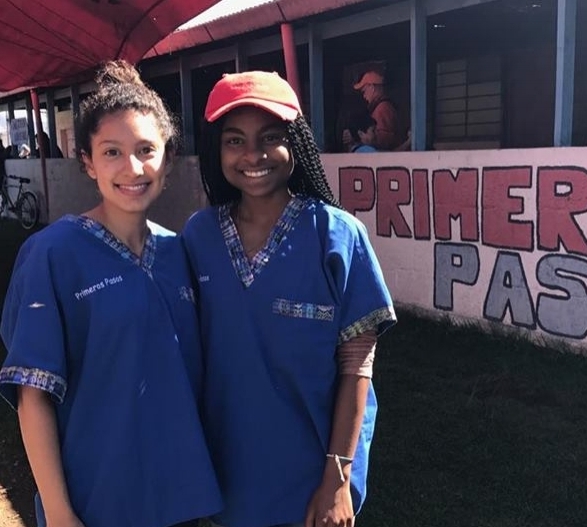 Read the blog entry Jessica wrote about her time in Guatemala, HERE. Stay tuned for blog posts from Symphony and Sebastian. This month, MealFlour took part in Día del Campo. 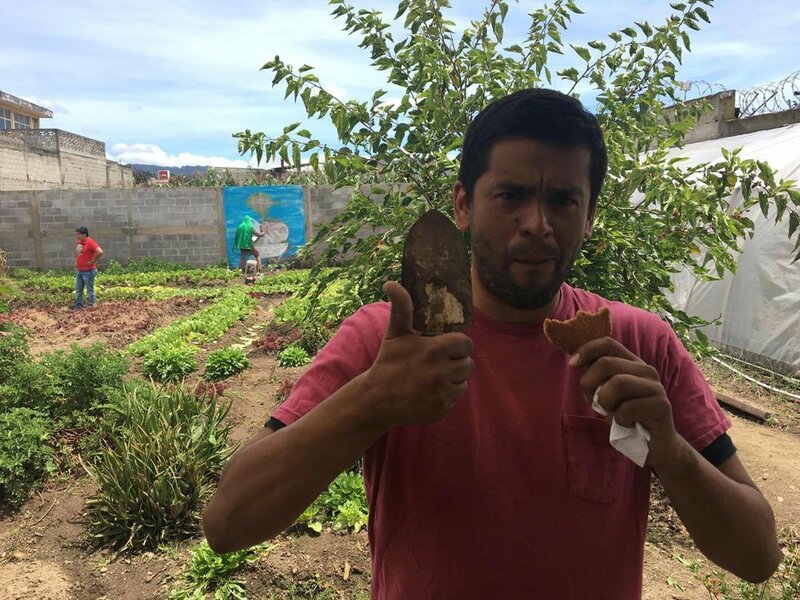 At this monthly event in Xela, Los Jardineros Granjas Urbanas, a local urban farm, opens its doors. Families and neighbors in the city get a chance to tour the organic farm and sample products from local businesses. MealFlour sold mealworm cookies and talked to guests at the event about our program. Next month, we'll be back with more cookies, model farms, and information about how people can start their own farms in the city. In September, MealFlour will present at the MIT Solve competition in New York.